Powell has been Wigan’s most influential performer this term and he has already contributed six goals and six assists in the Championship. 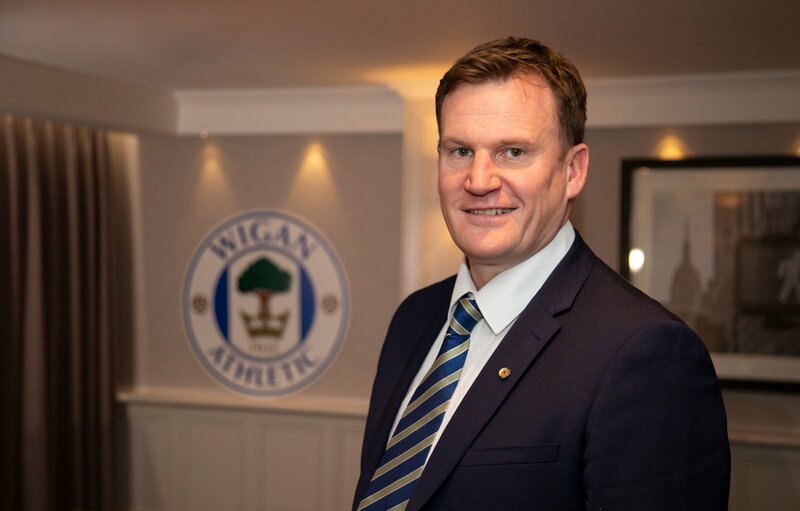 As such, the Latics’ hope of beating the drop depends on keeping the marksman fit and Royle will be hoping that remains the case during the final months of the campaign. Wigan are currently three points ahead of the relegation zone following their stunning 5-2 triumph over Bolton at the weekend. Still, they have eight games to survive the relegation tussle and the home form would surely make the difference. Wigan have largely depended on the home form for success this term. 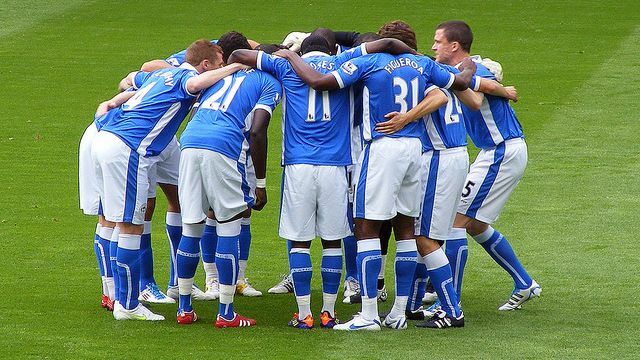 They have accumulated 33 out of their 39 points at the DW Stadium this campaign.